Medium sized booth on the main floor. It seats up to 8 people and has room for up to 12 people. It is mere feet from there dance floor and right in the action. 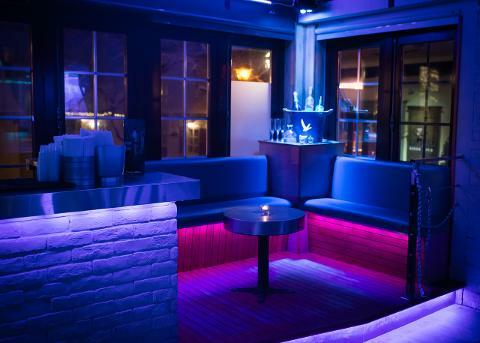 You and your crew will have an unforgettable experience when you are booking this booth.